WHY A FRICTION TEST ? 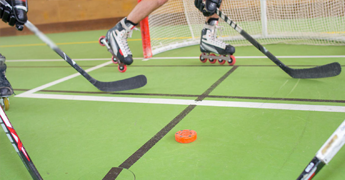 Synthetic sports surfaces such as artificial turf or gymnasium floors are specifically designed to provide users and athletes the best playing conditions. In many sports such as football, rugby, volleyball and handball, athletes frequently slide and fall at high speed. 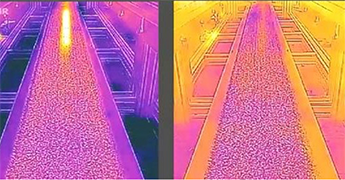 Therefore, one of the challenges manufacturers are facing is to offer a surface that will not burn or generate too much friction during these common playing actions. With this in mind, Labosport has developed a new friction equipment realistically simulating the fall and sliding of an athlete on the surface by measuring the temperature elevation felt by the players. 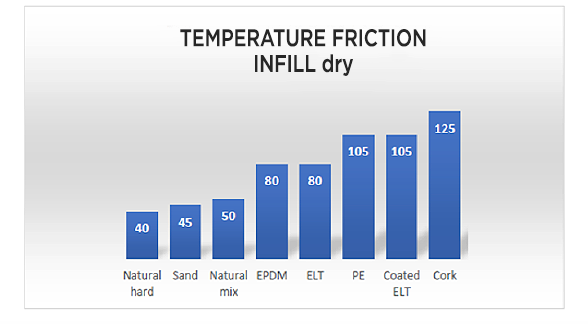 Design material or additives for synthetic surfaces with reduced friction and/or temperature elevation properties. 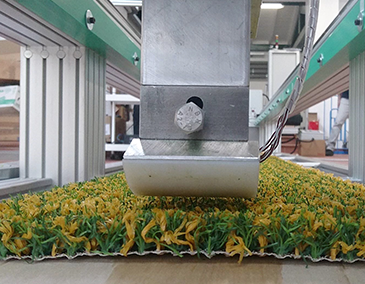 Design artificial turf systems with reduced friction properties. 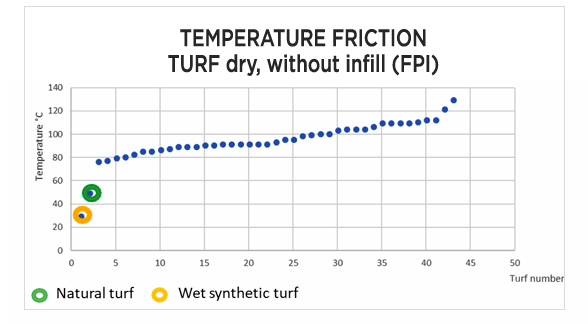 Turf and any type of infill can be tested separately and/or combined. Design indoor sports floors with adequate sliding and friction properties. 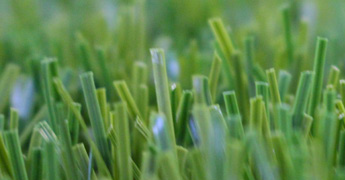 Synthetic turf sample is tested without infill material.